Liverpool suffered a 4-1 defeat to Tottenham Hotspur at Wembley. Harry Kane and Heung-Min Son put the hosts two goals ahead inside 12 minutes, but Mohamed Salah grabbed one back for the Reds. However, Dele Alli struck in first-half stoppage-time and Kane notched again to make it a day to forget for Jürgen Klopp's side. Jürgen Klopp gave a forthright assessment of Liverpool's performance in the defeat at Spurs during his post-match press conference. An afternoon to forget for Liverpool as they beaten 4-1 by Tottenham Hotspur at Wembley. Eriksen goes off, Dier comes on for the hosts. Oxlade-Chamberlain does well to set up Salah inside the area, but his first-time strike is repelled by Lloris. Firmino goes off, Sturridge comes on. 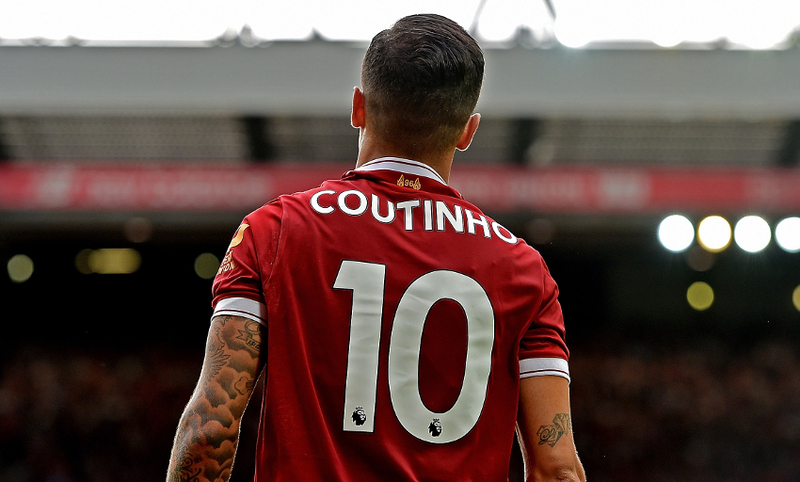 Coutinho shimmies into space and curls goalwards; it's an easy claim for Lloris. 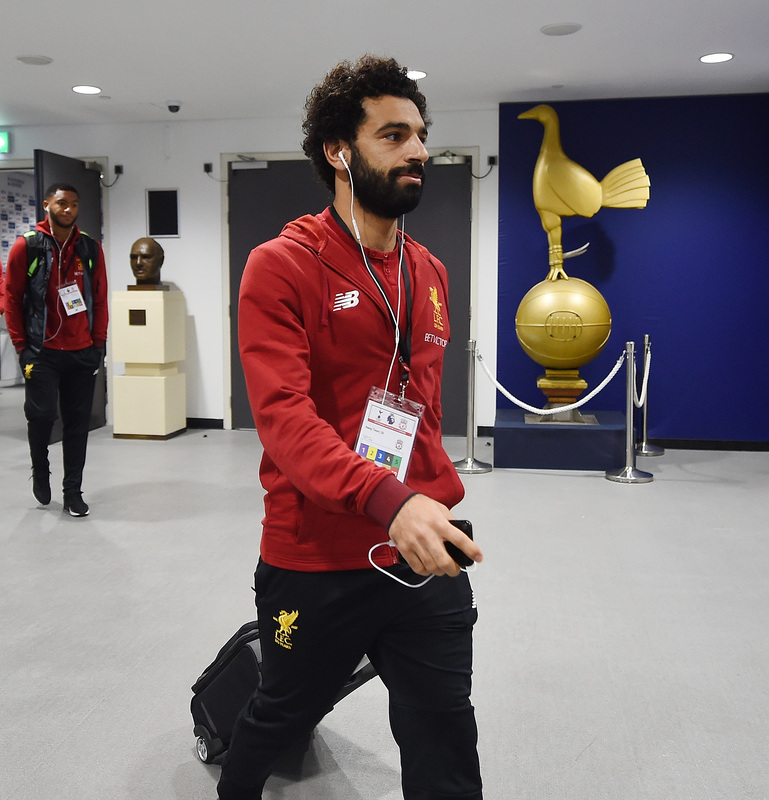 Salah slips in Milner, whose drive towards the near post is blocked by the boot of Lloris. 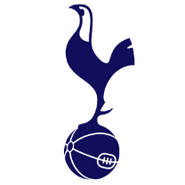 Spurs change - Son off, Sissoko on. Moreno motors into space but his attempted low drive is comfortable for Lloris. Coutinho almost pulls one back, but has his shot tipped onto the crossbar by an excellent save from Lloris. Oxlade-Chamberlain makes room for himself on the corner of the box, but his final ball is too far in front of any teammates in the middle. Eriksen strikes over the bar from the edge of the area. 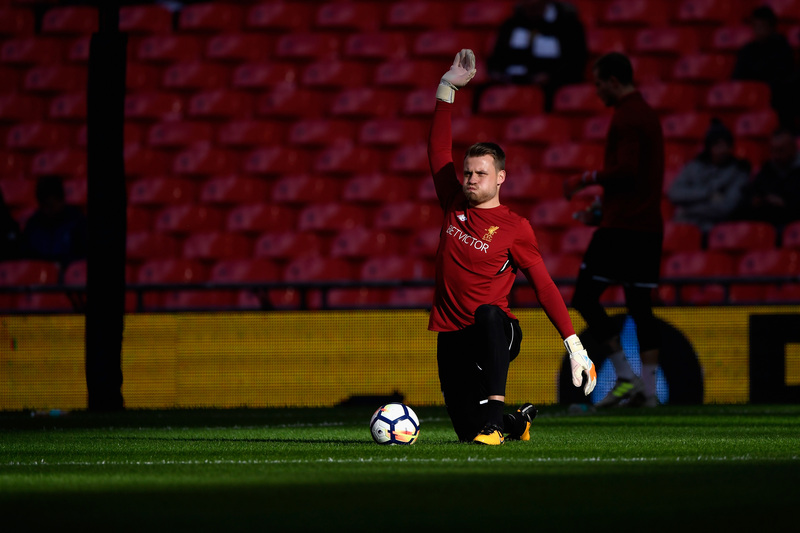 Spurs have a fourth as Mignolet fails to deal with Trippier's free-kick from the left. 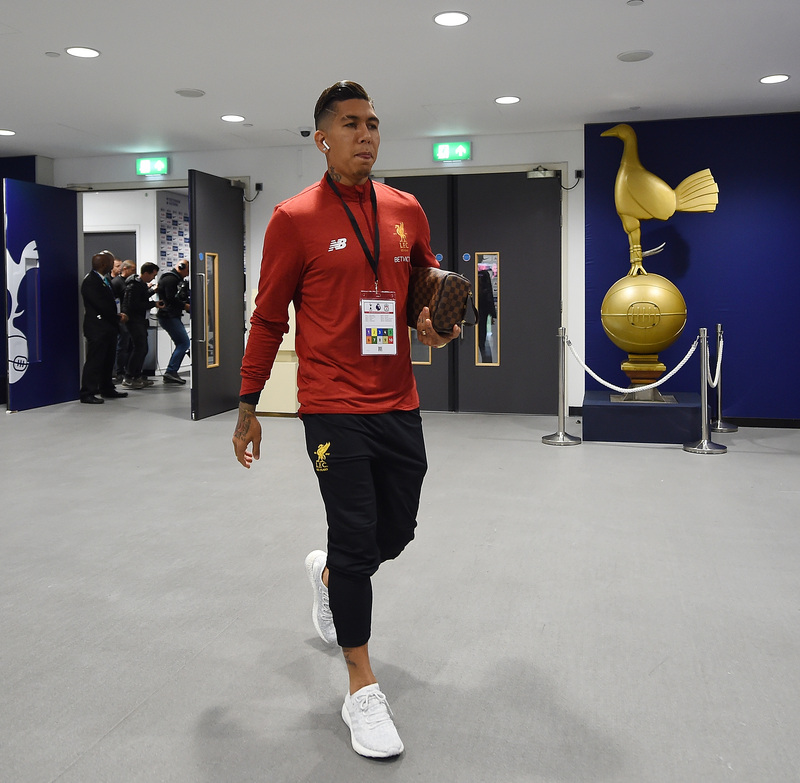 The ball breaks for Vertonghen, whose shot is blocked on the line by Firmino, but Kane is on hand to lash the rebound in. Long way back for the Reds at 3-1, but an early goal would certainly make it interesting. Plenty for Liverpool to ponder during this interval. Spurs restore their two-goal advantage in first-half stoppage-time as Alli is allowed to meet Matip's header clear from a free-kick with a volley that bounces beyond Mignolet and into the corner. 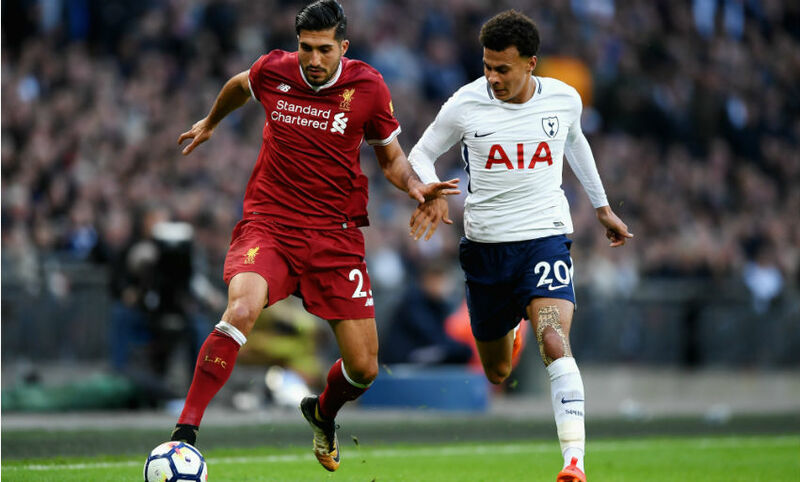 Emre Can is booked for fouling Alli after the Spurs man had taken the ball from him and looked to break forward. Kane somehow wriggles into space on the edge of the area before dragging wide of Mignolet's near post. At the other end, Liverpool looked threatening as they opened up Spurs' defence, but Moreno's cross couldn't pick out a teammate. So, Can has filled in at right-back with Gomez in the centre. Oxlade-Chamberlain is operating wide left in attack, with Coutinho dropping into the middle of the park. Quickest to 5 @premierleague goals for @LFC (minutes):- Ngog 366, Baros 551, Salah 616, Torres 637, Kuyt 639, Origi 655, Fowler 675. Quickest to 5 @premierleague goals for @LFC (games):- Fowler 8, Kuyt 9, Salah 9, Mane 10, Sturridge 10, Torres 10, Baros 11. Salah absolutely outstrips Aurier to reach Coutinho's ball down the flank. He darts into the area, but his attempted low cross is cut out by Lloris. Liverpool make a change as Lovren makes way for Oxlade-Chamberlain. Will mean a defensive reshuffle for the Reds, with Gomez presumably going to centre-back and Milner dropping in on the right of the back four. Kane chases down Alli's lofted pass into the Liverpool box, but he's thwarted by Lovren's recovery challenge. 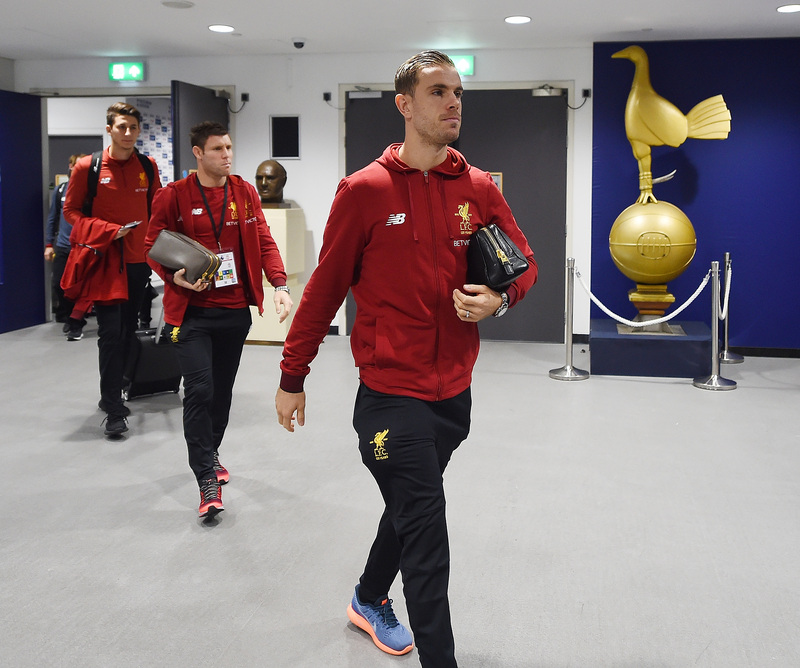 Son escapes inbehind Lovren and attempts to divert past Mignolet, but the 'keeper manages to block with his boot. A bit of a let off for the Reds. 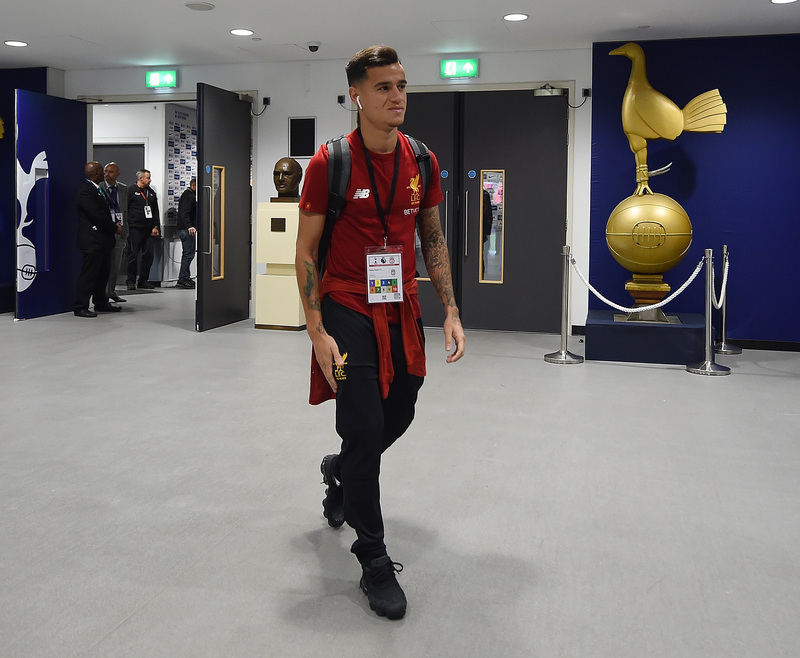 Coutinho crosses from the left for Salah, whose downward header lacks the power or direction to beat Lloris from a tight angle. Liverpool have settled after their poor start and they are back in the game as Salah strikes. Firmino, Coutinho and Moreno combine to win the ball back from Kane inside his own half, Henderson sprays it forward and our Egyptian forward outpaces Sanchez and Vertonghen before steering across Lloris and into the corner of the net. Son is inches away from a third for Spurs as he breaks in behind again from Eriksen's ball forward and crashes a half-volley against the crossbar with Mignolet beaten. Spurs double their early advantage as they punish Liverpool with a counter-attack. Lloris releases the ball forward quickly after claiming a Milner cross, Lovren misjudges it allowing Kane to move forward. He in turn plays the ball across the box to Son, who tucks beyond Mignolet with a controlled finish from 10 yards out. Long way back for the Reds already now. Tottenham get the start they dreamt of, and exactly the one Liverpool didn't want, as they take a fourth-minute lead. Kane escapes behind Lovren and Matip to reach a ball forward, nudges it over Mignolet's dive and steers it beyond Gomez and into the net. 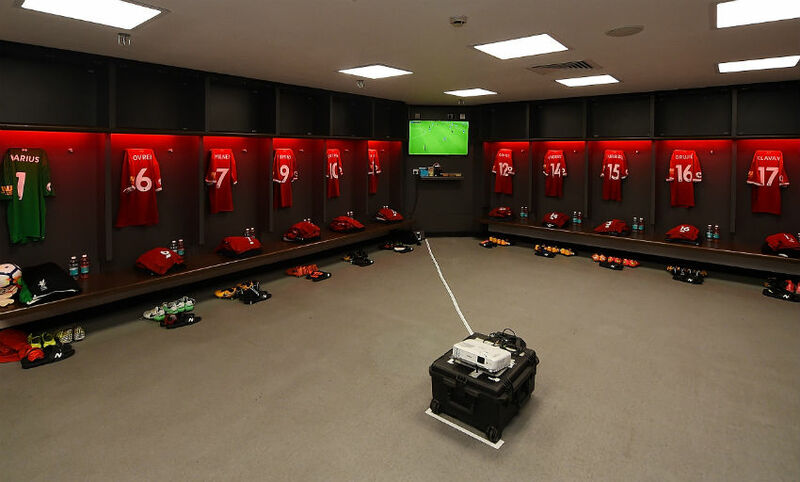 James Milner starts the game and we're up and running at Wembley. Don't sweat it - we've got you covered. Click here for our free live audio commentary service. Place your bets now by visiting BetVictor's dedicated match page. 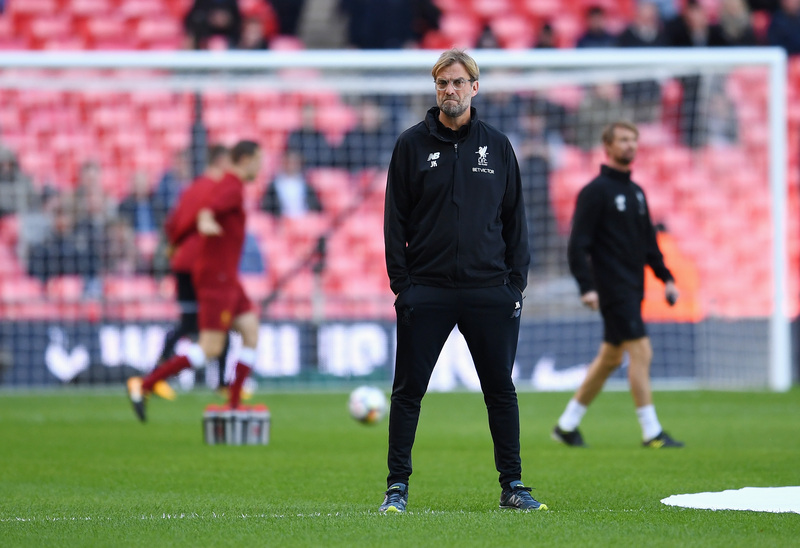 Jürgen Klopp has spoken about the knee injury that has ruled Georginio Wijnaldum out of today's clash with Spurs at Wembley. 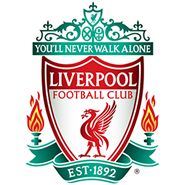 Liverpool: Mignolet, Gomez, Matip, Lovren, Moreno, Can, Henderson, Milner, Salah, Coutinho, Firmino. 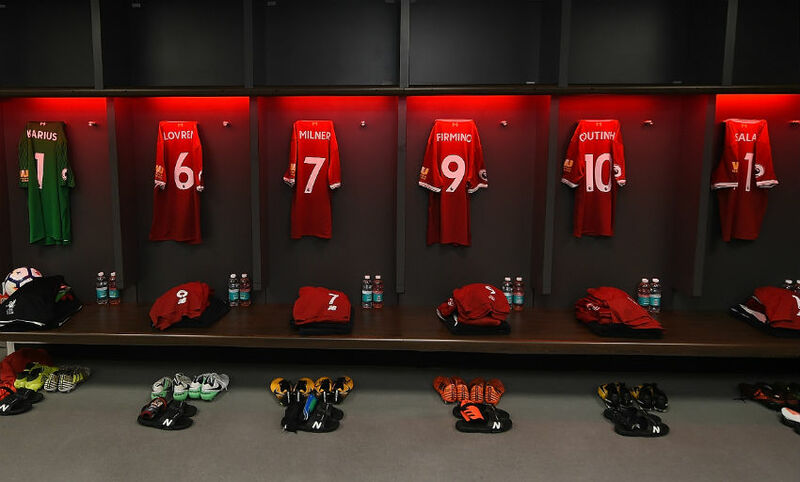 Liverpool’s teamsheet is in – and it confirms three changes from the side that was deployed against Maribor in midweek. 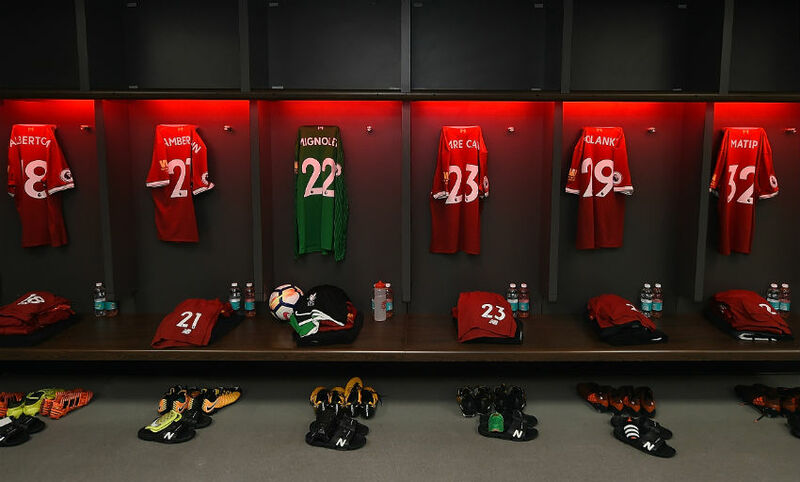 Jordan Henderson, Simon Mignolet and Joe Gomez return, with Georginio Wijnaldum, Loris Karius and Trent Alexander-Arnold dropped out. Wijnaldum is ruled out of the fixture completely due to a knee problem. 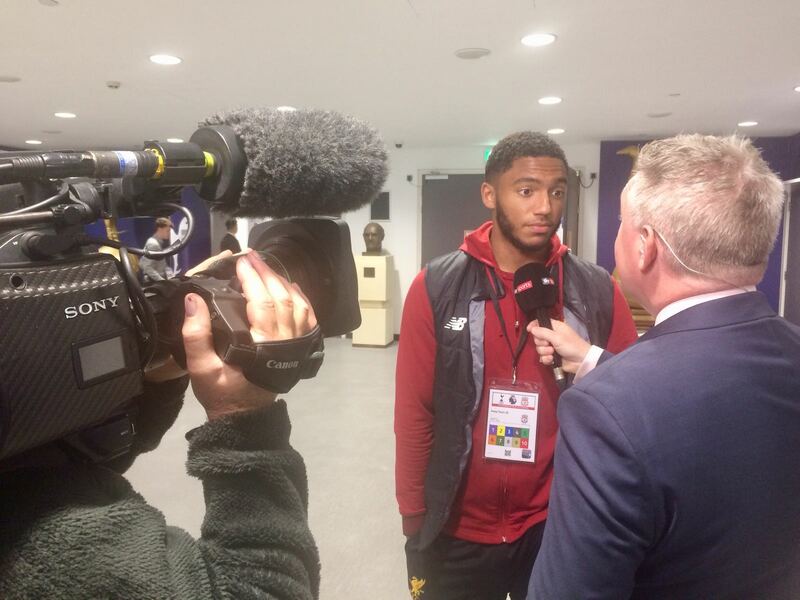 Gomez conducts his pre-match media requirements at Wembley. We're in the presence of footballing royalty here at Wembley today. The legendary Diego Maradona will be watching on from the stands with his former international teammate and Spurs icon Ossie Ardiles. So writes Mauricio Pochettino in the matchday programme. 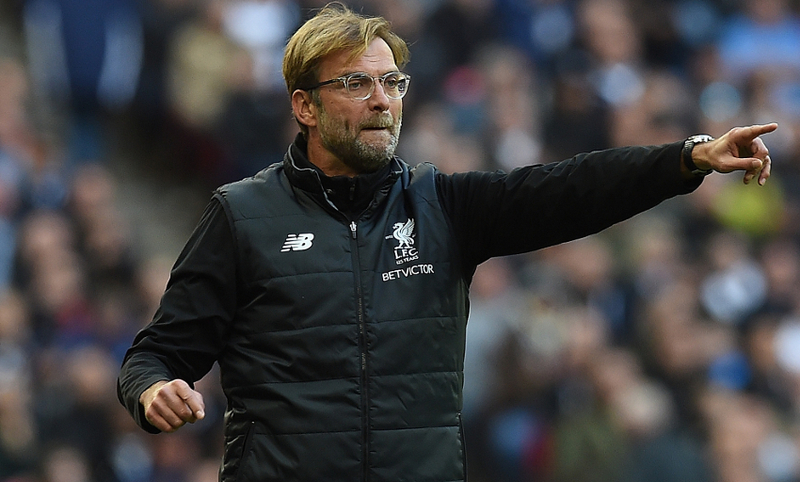 “Our focus is on keeping up our momentum as we welcome Liverpool and their manager Jürgen Klopp to Wembley. They are a top team with many dangerous players and we need to be at our best again. “We have won our last three Premier League games and I was pleased with the result against Bournemouth here last Saturday. Although it was not our best performance, we did not give up and found a way to win the game against a spirited side. Today will be a big test against one of the top sides in the league but we should be full of confidence after the win midweek. Come on reds. Ahead of this afternoon's match, we spoke with former Spurs skipper Ledley King to get a special 'view from the opposition'. 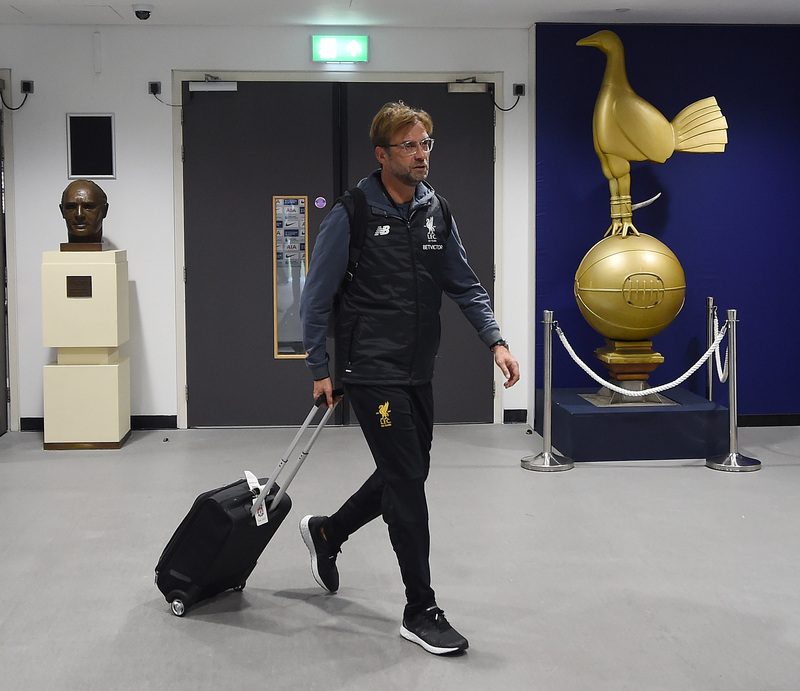 King offered his thoughts on Jürgen Klopp, Mauricio Pochettino, Liverpool's attacking players and much more. Read our chat with the ex-England centre-back here. 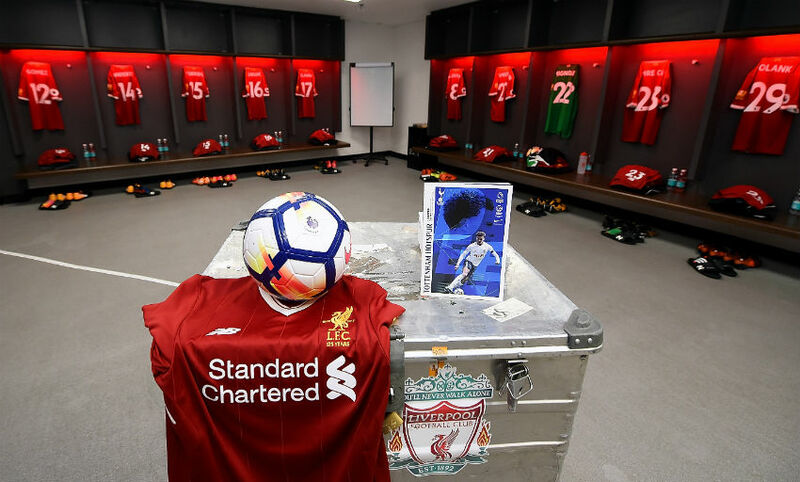 So, we know Sadio Mane, Adam Lallana and Nathaniel Clyne will all miss out today due to injury, but who is likely to play for the Reds and Spurs? Find out with our team news round-up. 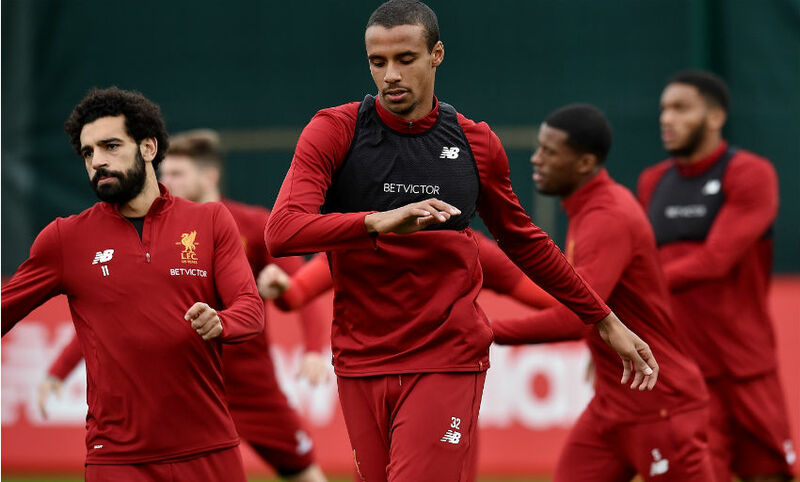 We spoke to Joel Matip ahead of today's game, with the centre-back discussing Tottenham, Maribor and the task of marking Harry Kane. 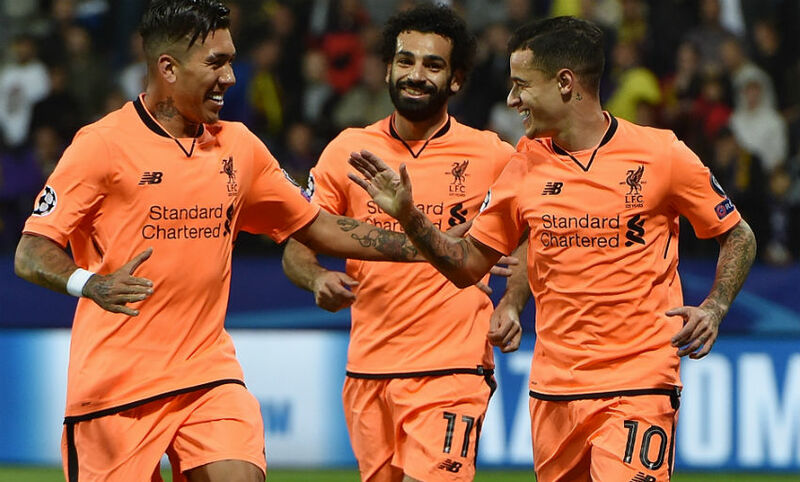 Liverpool, of course, go into this afternoon's game on the back of a record-breaking Champions League win. Jürgen Klopp discussed Sadio Mane's recovery from injury, Mo Salah's start to life at Liverpool, the threat of Harry Kane and much more in his press conference at Melwood on Friday. Hello and welcome to our live matchday blog, with the Reds taking on Tottenham Hotspur this afternoon. Stay right here for the best coverage of all the build-up, action and post-match reaction from Wembley.